The Nassau County Museum of Art has an amazing show entitled, Feast for the Eyes. This exhibit is a must for anyone who is in the area—or for someone who doesn't mind taking a little trip out of Manhattan and heading over to Long Island. This show is only around until November 6, but it is definitely worth working into your fall schedule. 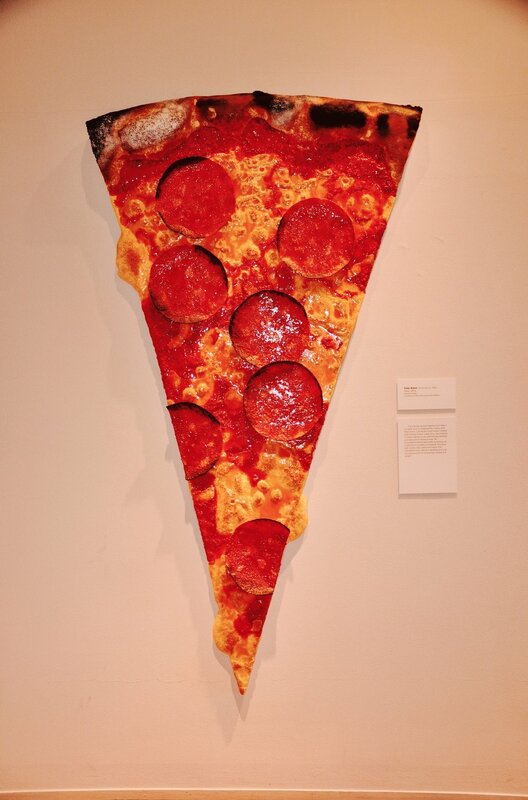 Every piece of art in the museum is inspired by food, and the curator featured artists such as Warhol, Matisse, Flack, and more! Get my Nassau County Museum look and hear a bit about the sculpture garden on the blog tomorrow. In the meantime, check out some photos from Feast for the Eyes.